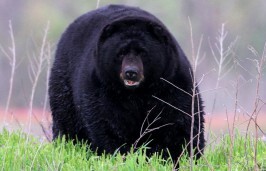 The only bear species on the East Coast, black bears are found on about 60 percent of total land in North Carolina. The N.C. Black Bear Festival, the first of its kind in the state, will be held Saturday at Plymouth. 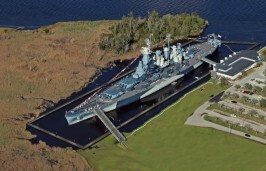 A $17 million restoration project will shore up the hull of the USS North Carolina and add a new education walkway along the Cape Fear River and a nature trail along Eagles Island. 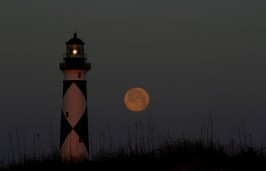 Naturalist Sam Bland camps near the Cape Lookout lighthouse to document the rise of May’s full moon. 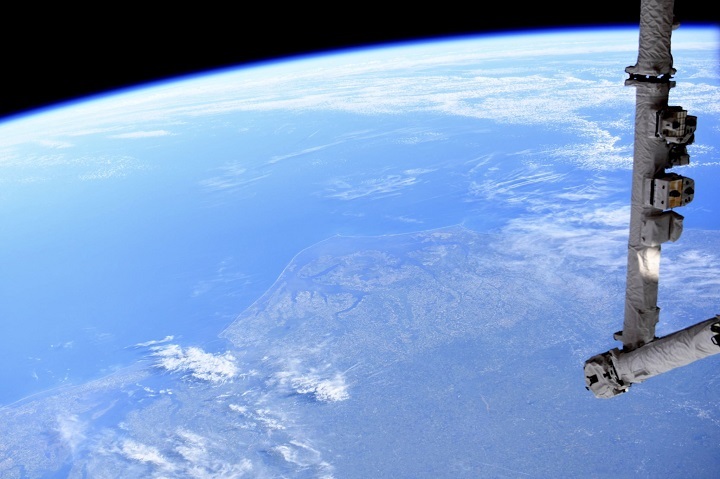 He shows the story in these amazing photographs. Naturalist Sam Bland spent a cold winter’s day jogging the entire 21-mile length of the trail. He sloshed through mud and cold water and was spooked by something big moving through the woods. Twenty-five years ago, when the state acquired its first parcel of Buxton Woods on Hatteras Island, the ultimate fate of the magnificent maritime forest was far from secured. Cape Hatteras National Seashore could become the first “dark sky park” in the world that’s on a coastline. 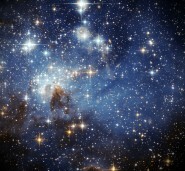 Its brilliant nightscape of stars is an environmental, economic and scientific resource. 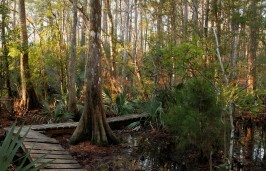 The watery wilderness that is the Alligator River National Wildlife Refuge is 30 years old this year. The red wolves, the red cockaded woodpeckers, the black bears and, yes, the alligators should be rejoicing. Find out what makes the state park our naturalist Sam Bland’s favorite place and why he’s glad it’s getting bigger. Expansion of the Monitor National Marine Sanctuary off Cape Hatteras could encompass nearly all of the existing wrecks off the N.C. coast. 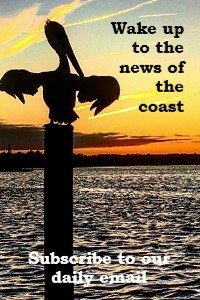 In the last of two parts, the writings of famous American author Henry David Thoreau are compared to the scenery of Ocracoke Island. 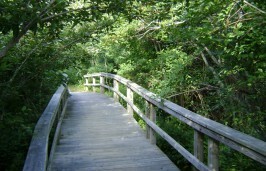 In the first of two parts, a “Coastal Review Online” writer mirrors her beach walk on Ocracoke Island with the writings of famous American author Henry David Thoreau in his expedition of the Cape Cod coastline. A winter paddle through the marshes of Ocracoke may bring you face to face with a belted kingfisher, which will impress you with its diving aeronautics.